This BMW exec knows the automaker must make its own batteries to surge forward with EVs. In a recent interview with Manager Magazin, BMW works council chief Manfred Schoch stated that he believes BMW must make its own batteries to be successful with its EV future. 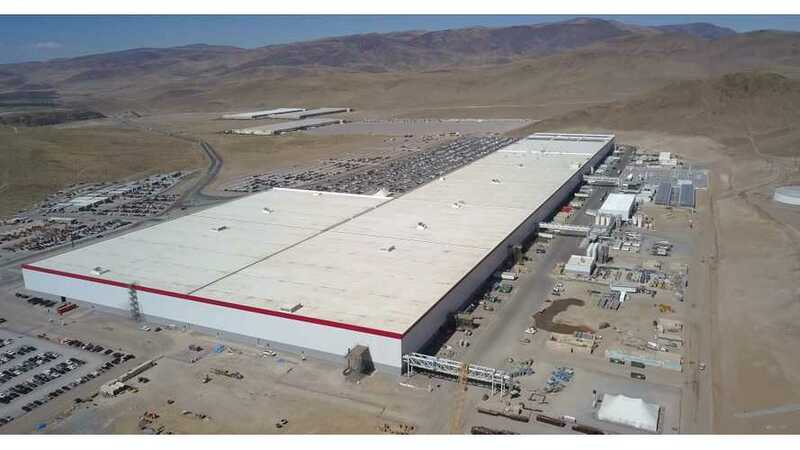 This makes perfect sense since arguably the most successful EV maker -- Tesla -- has flourished due to its Gigafactory and partnership with Panasonic. Tesla controls the entire value chain; they understood electromobility. Tesla made in the third quarter at a good 6 billion dollars in sales 312 million profit, BMW came in the automotive segment at 21 billion euros to 784 million surplus. Who deserves better? Many automakers are slowly adding electric vehicles into the mix. Still, BMW far exceeds many others. It currently only offers one pure-electric vehicle: The i3. However, it also manufactures plenty of plug-in hybrids that sell reasonably well. In the coming years, the brand intends to up the EV ante considerably. Our board members should finally deal more intensively with this gentleman , who should have been bankrupt by now.